Barabbas was a notorious criminal. The Gospel of Luke tells us he was an insurrectionist against Rome and a murderer who was sentenced to death. But against all odds, on the day Barabbas was supposed to be crucified, Pontius Pilate set him free…and sent an innocent man to the cross Barabbas deserved. Jesus took his place. 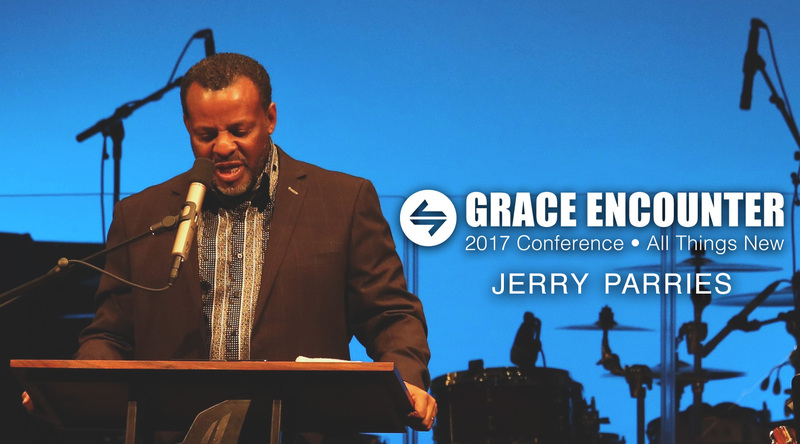 Join Jerry Q. Parries at Grace Encounter 2017 as he points out that Barabbas’ story is our story. God came to us on our worst day, when we didn’t even have faith, and he loved us—he didn’t wait for us to clean up our act—and that moment transforms every moment. 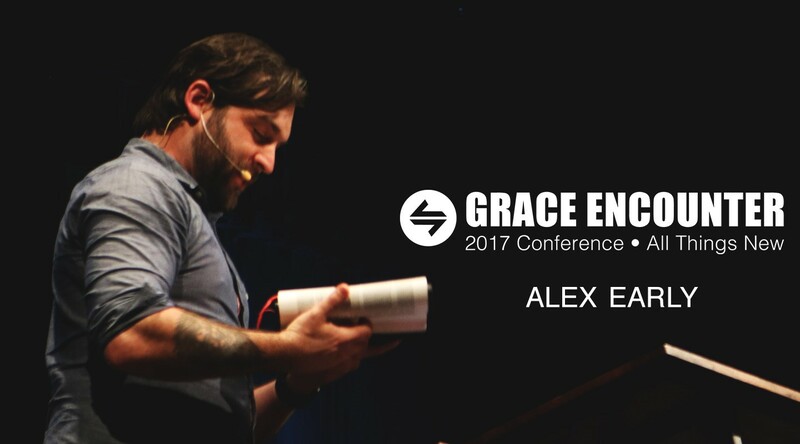 Join Alex Early at Grace Encounter 2017 to hear the freeing truth that your transformation is not gained by white-knuckled, rigid obedience to God. 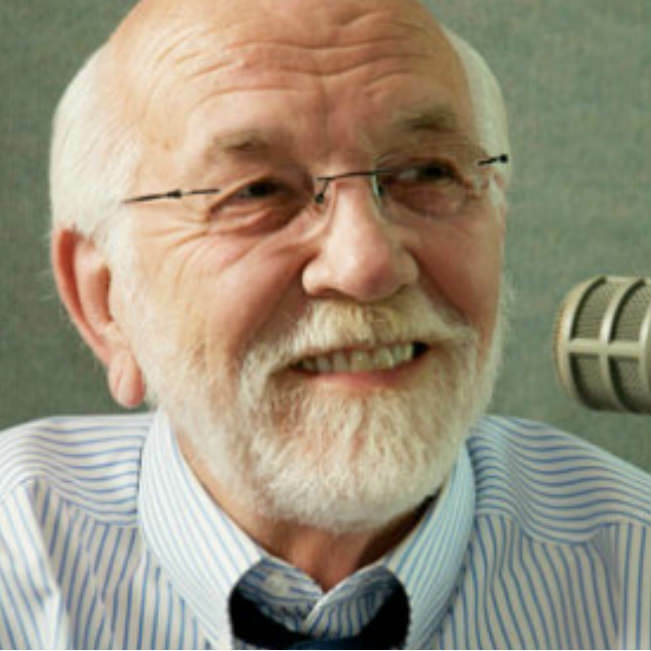 Rather, you are transformed by beholding the glorious, gracious gospel! Go to GraceEncounterConference.com to register for Grace Encounter 2018. Grace is the great equalizer. We all had to be redeemed from the slave market of legalism and adopted as divine sons and daughters. 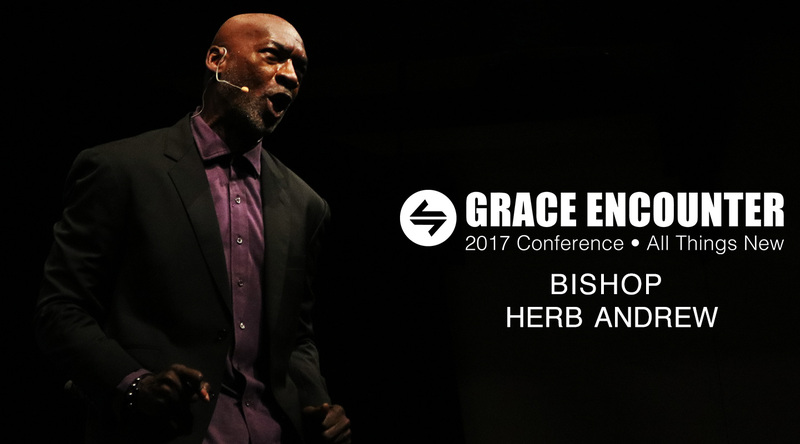 Join Bishop Herb Andrew at Grace Encounter 2017 as he teaches from Galatians 4:1-7. You’ll delight in the freeing truth that, while people may judge us on speculation, God gladly adopted us into his family while having all the evidence against us! Go to GraceEncounterConference.com to register for Grace Encounter 2018. When it gets dark enough a little light will do. If you haven’t noticed, things are really dark racially, politically, morally and socially…and because of that, a little light will do. That’s Key Life’s Grace Encounter Conference. 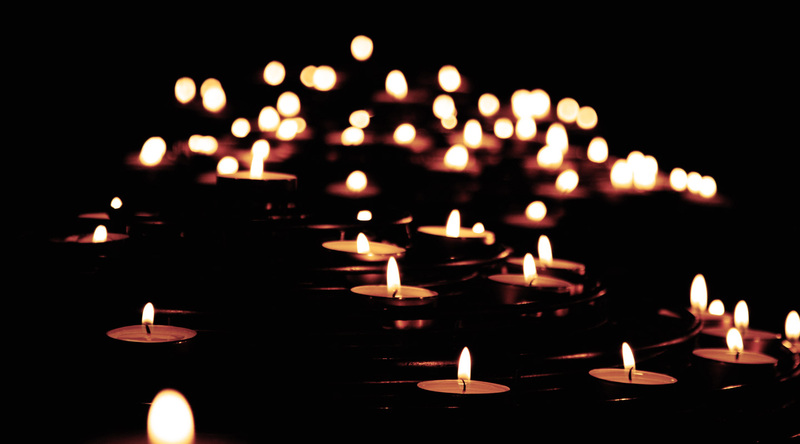 It’s a bunch of “little lights”—sinful, needy, stumbling and afraid ragamuffins—shining our little lights in the darkness. We live in a dark world filled with hatred, depravity, violence, fear, and loneliness. Don’t let anybody kid you, the Fall is no joke. How can God’s children hold on to hope in such a sad world? 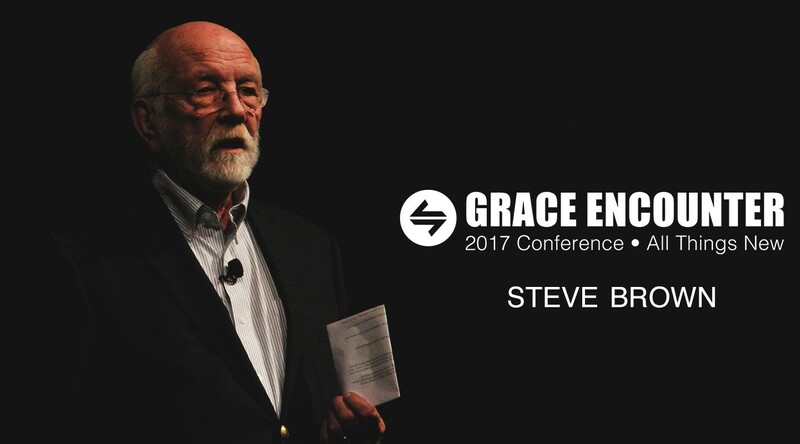 Join Steve Brown at Grace Encounter 2017 as he teaches from 1 John 3:1-3 about the truth, the love, and the promise that will help us keep truckin’ until all is restored. Go to GraceEncounterConference.com to register for Grace Encounter 2018 at the special rate of only $35 for viewers of these Grace Encounter videos. Our justification in Christ is what makes our righteousness before God a reality, but so many Christians are afraid to live in the liberty of this free acceptance because they don’t understand how our justification has been achieved. 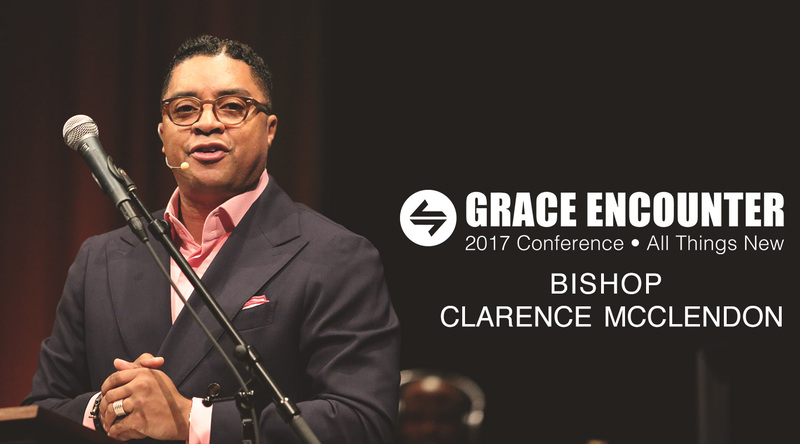 Join Bishop Clarence McClendon at Grace Encounter 2017 as he delivers the transformational truth. Go to GraceEncounterConference.com to register for Grace Encounter 2018 at the special rate of only $35 for viewers of these Grace Encounter videos. Martin Luther said that the doctrine of justification is the linchpin on which the entire Church rises or falls. So, what does it mean to be justified? 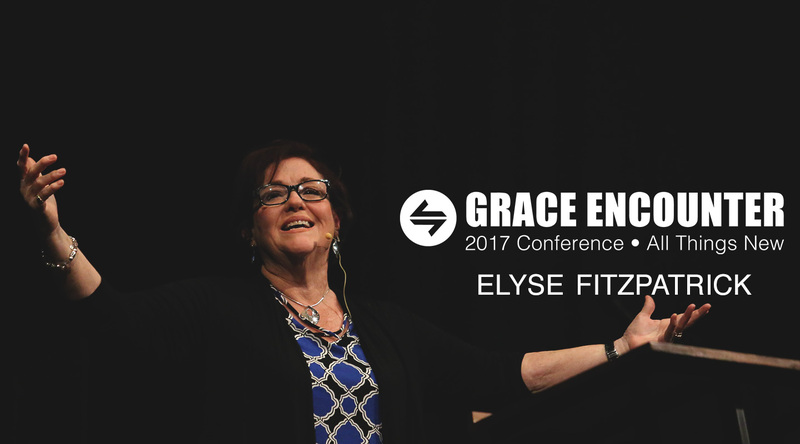 Join Elyse Fitzpatrick at Grace Encounter 2017 to hear the radically good news that, because of the finished work of Jesus’ life, death, and resurrection for us, we’re not just cleaned up, we are new! Go to GraceEncounterConference.com to register for Grace Encounter 2018 at the special rate of only $35 for viewers of these Grace Encounter videos. 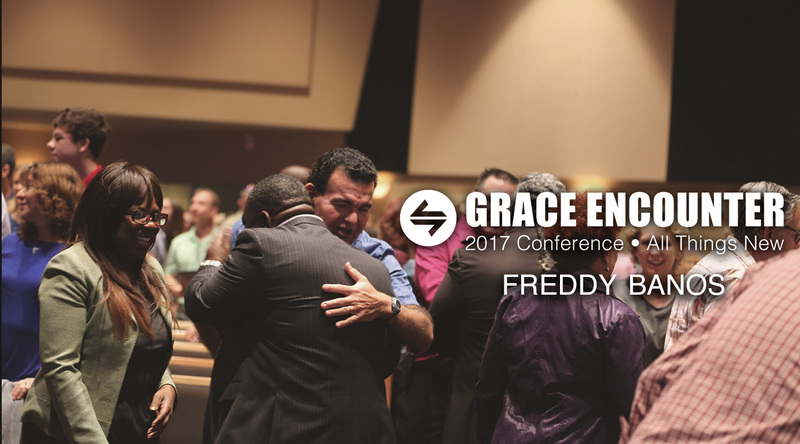 Join Pastor Freddy Banos at Grace Encounter 2017 to see that God’s purpose has always been to create love in us by loving us first…and we’re called to enjoy and share that love. What’s more, God is working everything together for good (even our sin) to reveal his loving purpose! Go to GraceEncounterConference.com to register for Grace Encounter 2018 at the special rate of only $35 for viewers of these Grace Encounter videos.